There are great opportunities for nurses to work in Australia. The diversity of career and lifestyle opportunities available range from large tertiary hospitals in the major capital and regional cities, to smaller hospitals in more remote locations, as well as private hospitals, providing exposure to a wide spectrum of clinical and social experiences. The majority of the population live on the coast, making living near a beach not just a dream. Australia offers a variety of climates due to its size, and mostly sunny weather. The Australian health system is world-class in both its effectiveness and efficiency, with its greatest challenge being the distances involved in managing and providing cohesive health services for a very decentralised population over this large continent (in fact, Australia has the lowest population density in the world). There is one thing that is very important to realise about Australia; it is very big. In fact, all of Europe including the United Kingdom comfortably fits into the mainland with plenty of land to spare. To travel from the easternmost point of Australia, Cape Byron in New South Wales, to the westernmost point of Australia, Steep Point in Western Australia, you would have to travel 4100 kilometres (2548 miles). To travel from the northernmost point of the country, Cape York in Queensland, to the southernmost point of the Australian mainland, Wilson's Promontory in Victoria, you would have to travel 3180kilometres (1976 miles). Overall, the country covers an area of about 7 682 300 square kilometres (2 966 152 square miles). The one word you hear most often when somebody speaks of Australia is 'relaxed'. Australians are generally considered very friendly and helpful people, with a great sense of humor and a natural ability to tell jokes and play with words. Australians, and those who come to either visit or stay, enjoy a lifestyle that is very outdoors orientated with a strong beach culture, which is one of the great by-products of Australia's climate, with more than their fair share of sunshine and warm to hot days. The other by-product of the weather is Australia's love of sport. Whatever lifestyle or climate you are seeking, the chances are you will be able to find it in Australia. 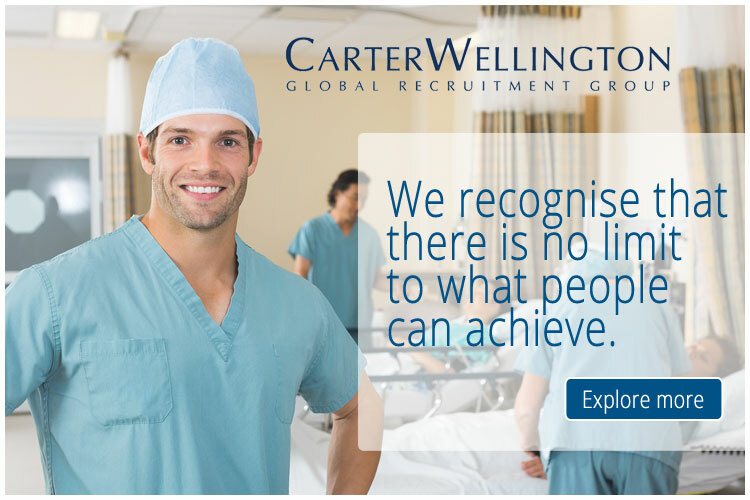 You can view the latest jobs available for nurses in Australia on Global Medical Careers below. We are currently seeking enthusiastic and reliable Disability Support Workers to work with our disability clients in the Western suburbs of Melbourne. We are currently seeking enthusiastic and reliable Support Workers to work with our disability clients in the Northern suburbs of Melbourne.